Betty Felosa Obituary - SHINNSTON, West Virginia | Harmer Funeral Home, Inc.
Betty Lee Felosa, 88, of Shinnston passed away on Monday March 18, 2019 at her home. She was born on August 23, 1930 to the late Joseph Felosa and Assunta DeFrancesco. 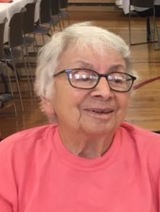 Surviving is her sister Margaret Spatafore of Clarksburg and nieces and nephews; Cindy Hamrick, Betty Sue Waddy, Carl Felosa, Tino Felosa, George Hamrick Jr , Mark Hamrick, Clara Bartling, Teresa Cole, Mary Gabriele, JoAnna Graper, Dominick Cherubino and other nieces and nephews. 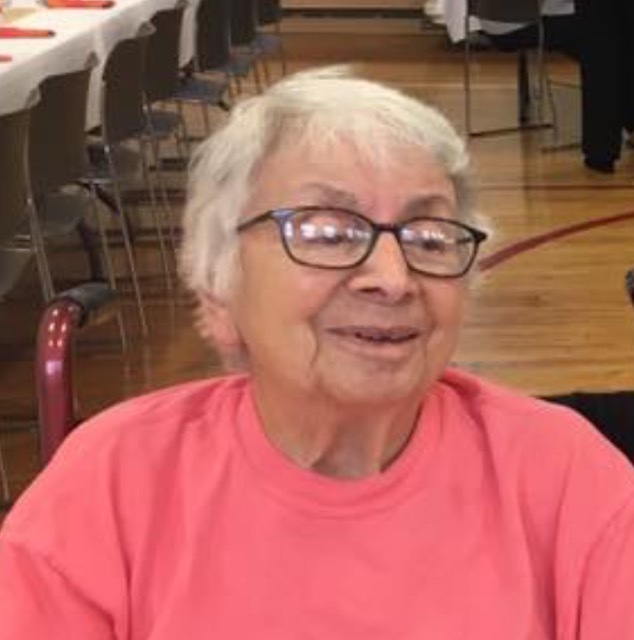 Preceded in death are sisters Mary Hamrick, Anna Cherubino, Fielda Waddy, Antinnette Spino, Helen Hamrick and brothers Joe Felosa and Carl Felosa along with many nieces and nephews. Betty was a member of St. Ann’s Catholic Church in Shinnston where she was a member of the Altar Society, she enjoyed hunting and fishing. Friends will be received at the Harmer Funeral Home, Shinnston WV from 1PM to 8 PM Wednesday March 20, 2019. Holy Rosary will be recited at 7:30 PM. A Mass of Christian Burial will be celebrated at 10:30 AM Thursday March 21, 2019 at the St. Ann’s Catholic Church in Shinnston with Father Jude Perera, TOR officiating. Interment will follow at Shinnston Memorial Cemetery. Online memories and condolences may be shared at harmerfuneralhome.com. A service of Harmer Funeral Home, Shinnston. To send flowers to the family of Betty Lee Felosa, please visit our Heartfelt Sympathies Store.